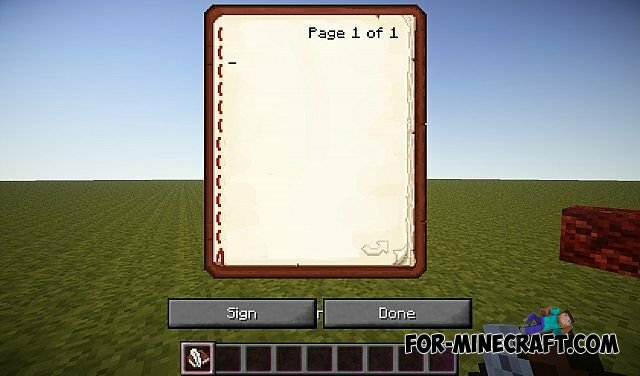 The main changes are focused on all the blocks and things soon MauZi designers add realistic texture mobs. 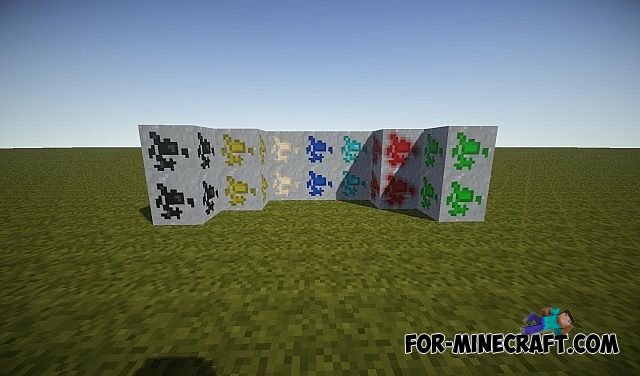 I have to say, in contrast to the Hexacraft [128x] resource pack, these textures will be supported on all computers. Also, the developer said that his brainchild excellent contacts with shaders! 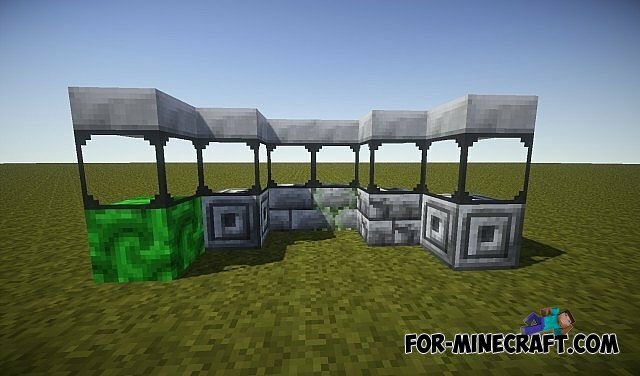 I want to say at once that all blocks resource pack will be rougher and darker look, this is done to enhance the realism of the game. Bad impression on me blocks of ore, they look very neat and not too smooth. 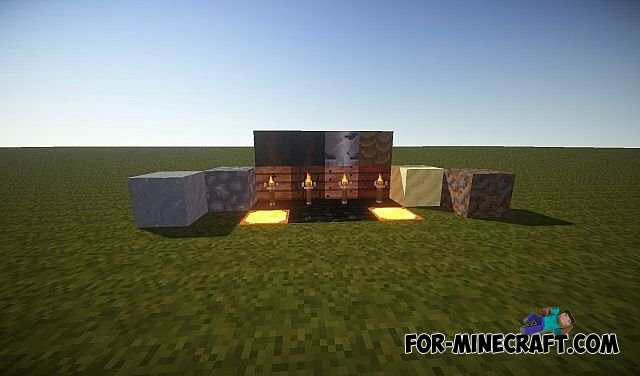 These textures for minecraft have quite a large number of downloads, compared with their peers on the resolution and quality. Resource pack STCM's Parallax for Minecraft 1.7.10This resource pack has been designed to make the most bags optimized for working with shaders Sonic Ether's Unbelievable Shaders v10.1 enabled paralaksnym texturing.